Paravents et séparations There is 1 product. Original screen seen at a portrait photographer’s of the early twentieth century. 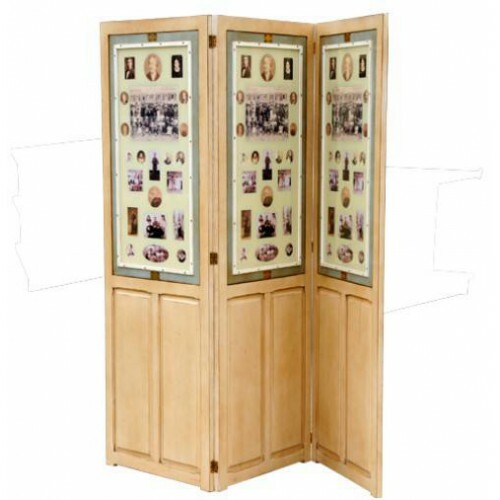 Used to separate the photo studio from the store, it also served as an advertising display stand for the photographic creations, especially as the photo panels are pivoting.